The Hotel Danube is ideally located in the heart of Paris, in the Saint-Germain-des-Près district. Here, you will be just a few minutes’ walk from the most famous museums and monuments in Paris. 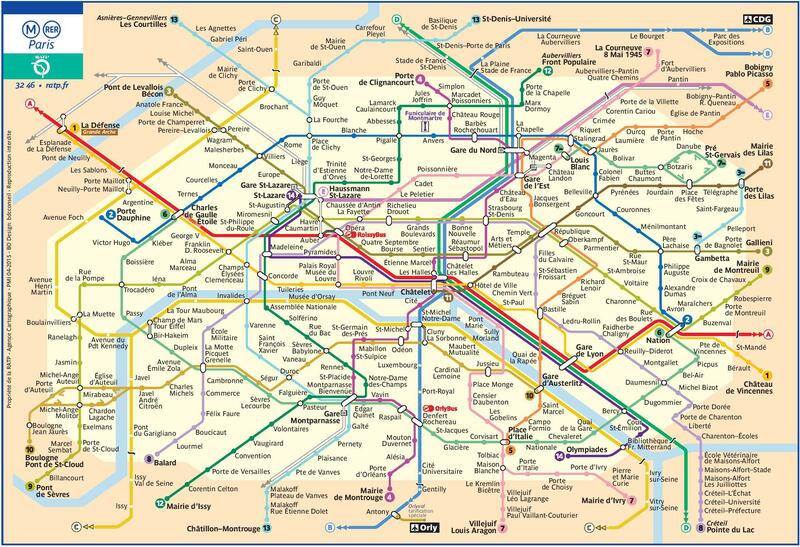 The proximity of public transport will allow you to reach any part of Paris quickly and easily. On foot, you can discover both the Louvre and Orsay museums (10min) and Notre Dame Cathedral (20min). You can also walk to the Jardin du Luxembourg, the Bon Marché or the Quays of the Seine. An exceptional address from which to discover the capital and its treasures. Once you’re settled in your room, you're ready to explore! 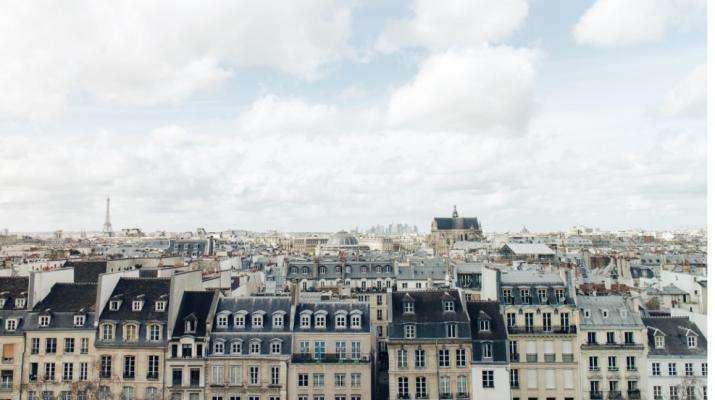 Don’t miss such essential Paris landmarks as the Eiffel Tower (20 minutes *), the Champs Elysees (20 minutes), the Catacombs (20 minutes), the Arc de Triomphe (25 minutes), the Montmartre district (30 minutes), and the Parc Monceau (30 minutes). 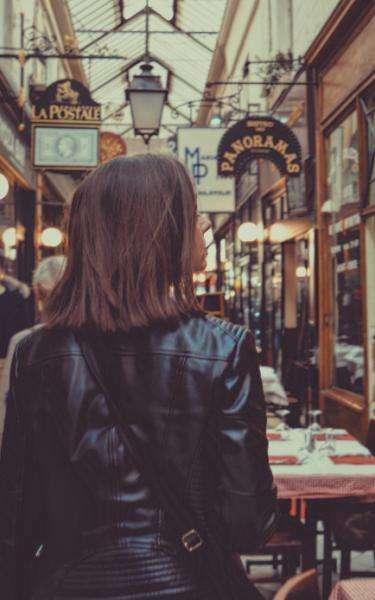 You can also discover unusual attractions including Le Manoir de Paris (25 minutes), the Museum of Fairground Arts (25 minutes), the Collège des Bernardins (15 minutes), the Museum of Romantic Life (30 minutes), and the Saint Ouen flea market (35 minutes). Don’t miss anything Saint-Germain-des-Prés has to offer. The staff of the Hotel Danube Paris, always attentive to your comfort, is at your disposal and will answer all your requests during your stay, whether you wish to book trips anywhere in Paris and its surroundings, shows, restaurants, river boat cruises, taxis or car hire. A fixed-fare taxi ride from Orly will cost you €30 (2018 fares). A fixed-fare taxi ride from Roissy Charles de Gaulle will cost you €55 (2018 fares).